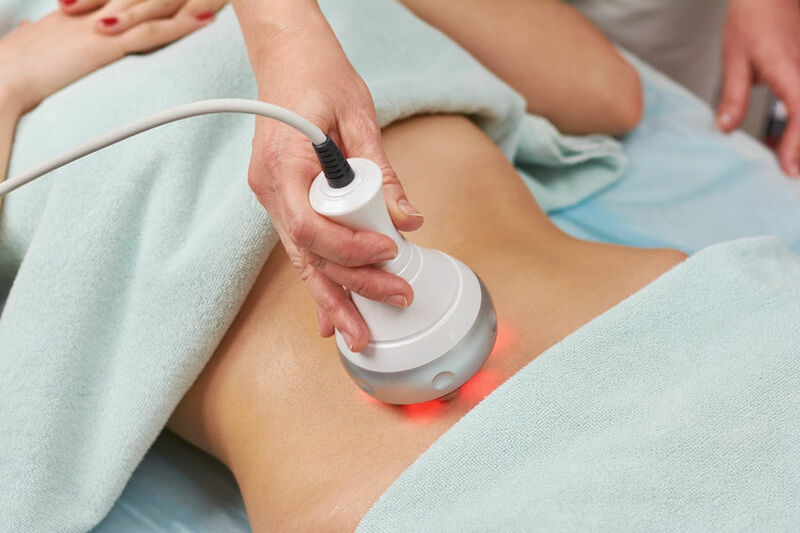 Bi-Polar Radio Frequency, Tri-Polar Radio Frequency and Ultrasound Cavitation. Radio frequency (RF) technology is the newest treatment of sagging skin, fine lines, wrinkles and cellulite. Our treatments employ Bi-polar and Tri-polar (RF) technologies to tighten both the very superficial and deep layer of the skin. The result is skin shrinkage, new collagen production, and increased blood circulation, all of which provides lifting and tightening effects. You will notice a change in your skin that will appear immediately after the first treatment. 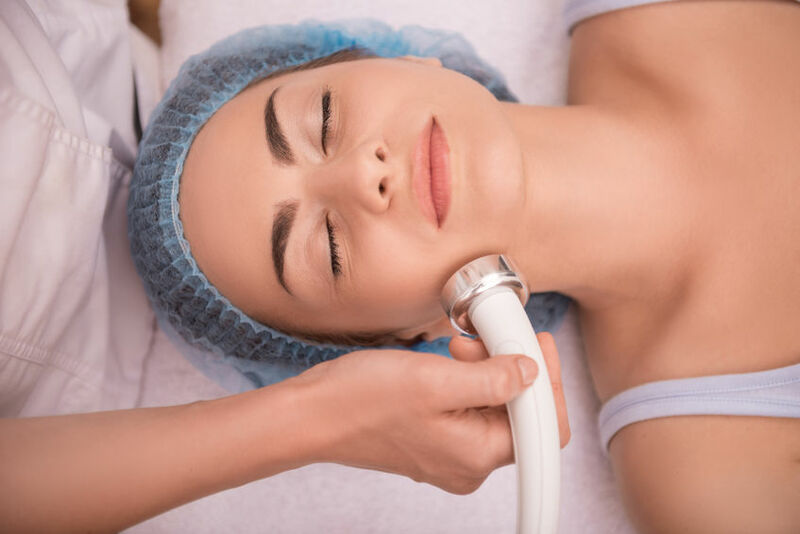 The RF treatment is used in conjunction with ultrasound cavitation to tighten the skin after the fatty tissue is liquefied and removed.